It befits every woman to have a little black dress waiting in her wardrobe for when an invitation presents itself or when a dress code is requisite. Tadashi Shoji's panoply of little black dresses is sure to enchant. His pieces imbue casual ease with a touch of glitz, free from structure and conformity. A Tadashi Shoji black cocktail dress is never boring in part to decadent fabrics and embellished detailing. Matte or shine, sheer or lustrous, textured or smooth, structural or ethereal, whichever little black dress your heart desires, you are sure to find on TADASHISHOJI.COM. Standout LBDs include a one-shoulder sheath with allover decoration of embroidery formed from tactile cord, a crepe illusion wrap dress with lace cap sleeves, and a fitted cocktail dress with pintucking and peekaboo detailing. Emphasis is focused on flattering the figure. Wide v-necklines accentuate the décolletage. Exaggerated neckline ruffles draw the eye upwards, and A-line silhouettes compliment all shapes. Comfort and fit are fundamental. Each Tadashi Shoji dress is constructed with a tailored jersey lining. 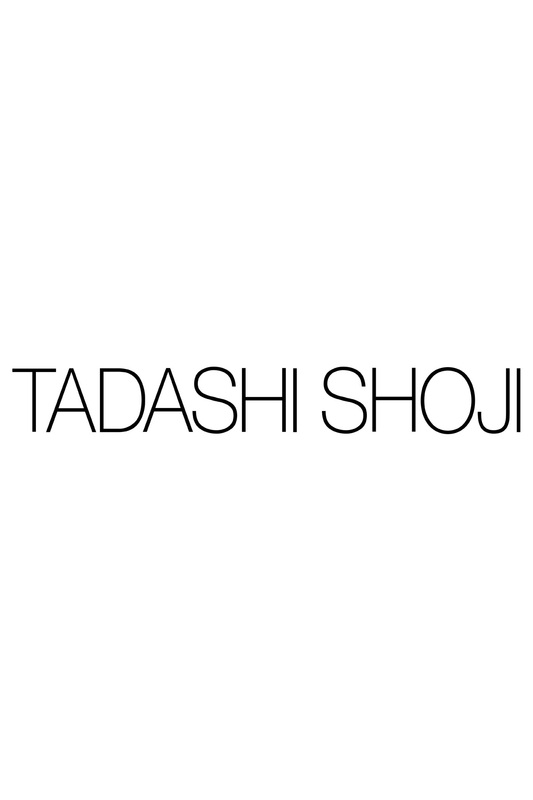 The lining's concealed seaming and darting provide the foundation of Tadashi Shoji's impeccable fit.